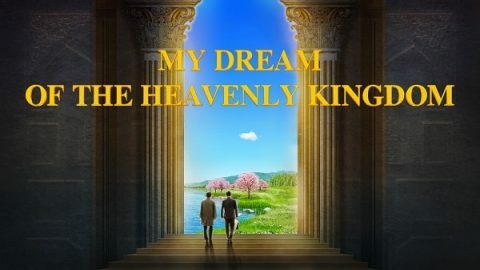 After watching “My Dream of the Kingdom of Heaven”, I was inspired by it: If I cannot, like the protagonist, do these three things that can realize my dream of the kingdom of heaven, it is impossible to enter God’s kingdom. What is salvation? Can we enter the heavenly kingdom just on the basis of our sins being pardoned? This film Salvation, through the hero’s personal experience, points out two misconceptions of many Christians in their pursuit of salvation and entry to the heavenly kingdom, interprets the true meaning of salvation, and shows people the right path of belief in God. The film, My Dream of the Heavenly Kingdom, based on the church desolation, recounts a true story of a South Korean pastor, Pastor Song, and how he strives to look for the path to entering the heavenly kingdom. From his personal experience, we will see the authenticity of these words: “Blessed are the poor in spirit: for theirs is the kingdom of heaven” (Matthew 5:3) and “Blessed are the pure in heart: for they shall see God” (Matthew 5:8). The film Letters tTo God tells a story about how Taylor relied on God, had faith in Him and passed His love on to others under the circumstance of being seriously ill. It proves with the facts that establishing a correct perspective on faith in God is very important. Review of the Film I Find the Right Path of Life: Where Is Man’s Conscience? In this society, the evil trend that only by playing tricks can businessmen make money is popular. Christian movie I Find the Right Path of Life tells us about the transformation of a businessman. How did he change his view and restore conscience? When the churches are a widespread desolation, devoid of the work of the Holy Spirit, and believers have nowhere to go, the crosstalk Waking Up breaks up our notions and imaginations about the return of the Lord, allowing us to understand the mystery of the Lord’s knocking at the door and awakening our spirits. 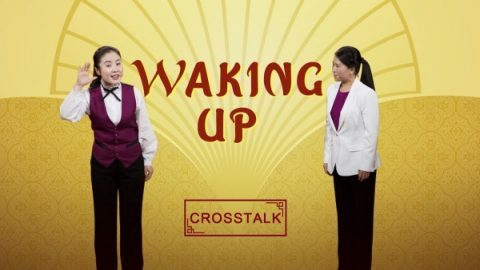 The Christian hymn of praise “Life’s Testimony” is staged the way of theatrics, which embodies the meaning and stunning power contained in it and makes us feel that unlimited energy is surrounding us. Our hearts are deeply moved and we are unable to calm down for a long time. 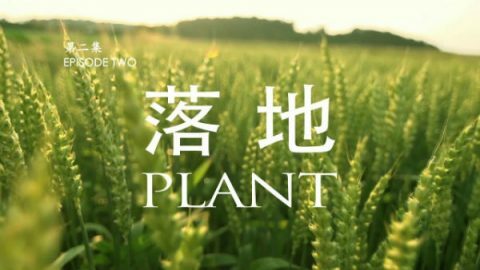 The documentary Missionary Episode II Plant tells how the gospel of Jesus Christ thrived in China in the blood of numerous missionaries during over 200 years after Morrison arrived in China. What is freedom? Does it mean that one can live a carefree life without being controlled by others? But why are many people who have freedom still bound and enslaved by various kinds of things in an intangible way, such as fame, money, etc.? How should we get the freedom back and become a real free person?